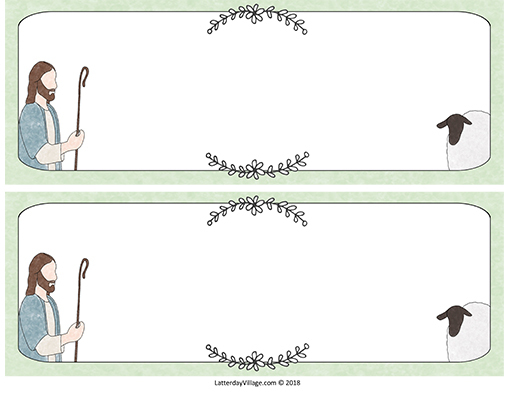 Print and cut enough for your group. 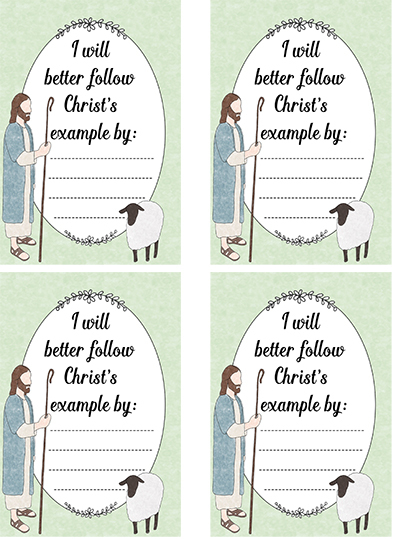 Distribute at the beginning of the lesson for sisters to take notes during class. 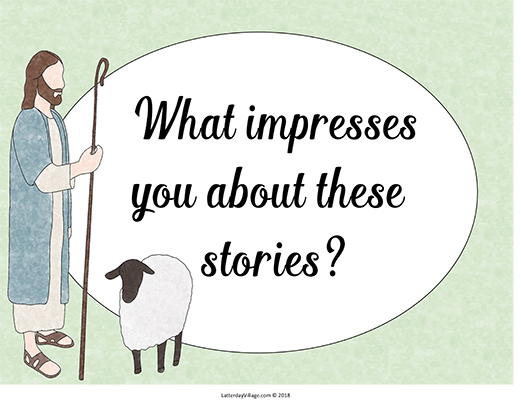 Most of these questions follow the scripture stories from the life of Christ. Post as desired to encourage the discussion. 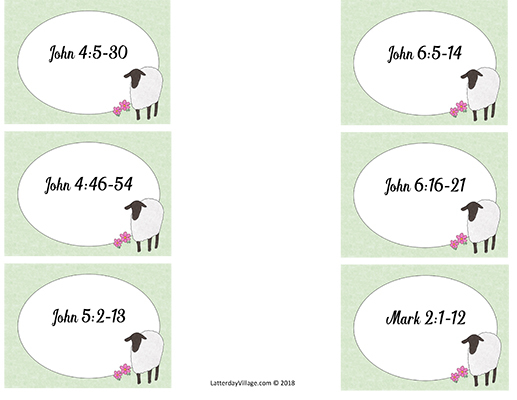 Print and cut apart these board strips and invite sisters who have thoughts about the questions - what principles do we learn - to use a marker to write principles on and then post on the chalkboard. 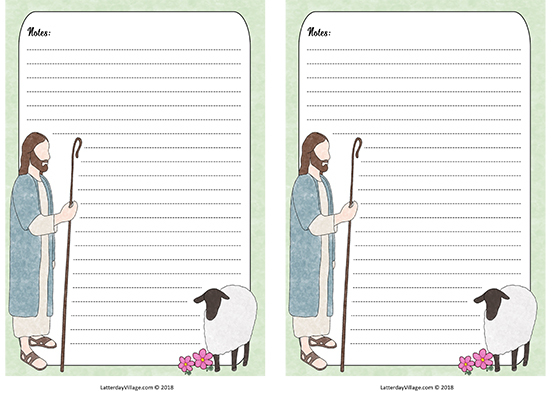 Print and cut these scripture cards. Blanks are included if you want to choose different stories. 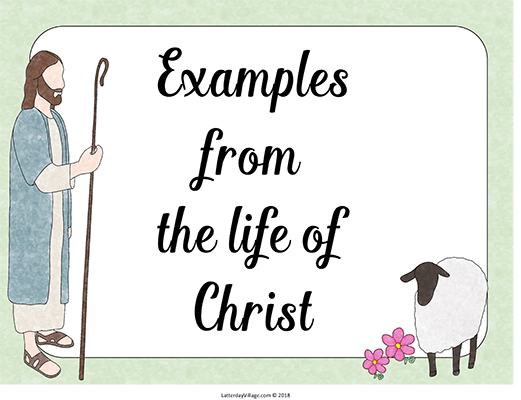 These scripture cards can be distributed before class begins for people to look-up and then summarize the story to everyone at your signal. Print and cut out these handouts. 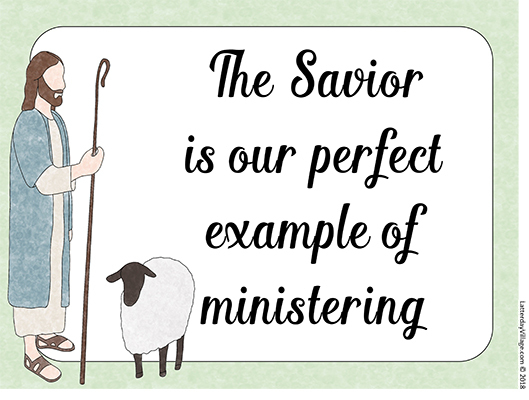 Distribute with pencils for the last section of the lesson and invite sisters to ponder and write down how the lesson has inspired them about following the example of the Savior in their own ministering. 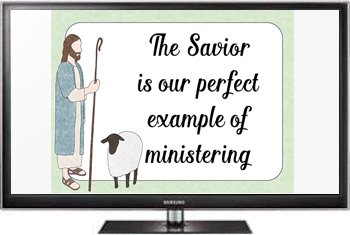 The thoughts that come up for them during the lesson are personal revelation. 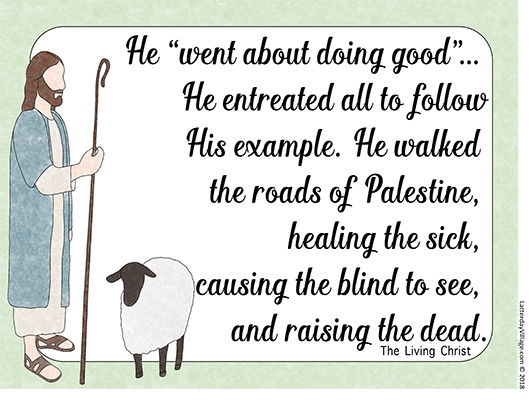 Writing it down will help them take the message home with them and apply it in their lives. A page of blanks is also provided if you want to include a different quote or message. Use this 34 slide PowerPoint Presentation as the basis for your lesson. Customize as needed for your own discussion.